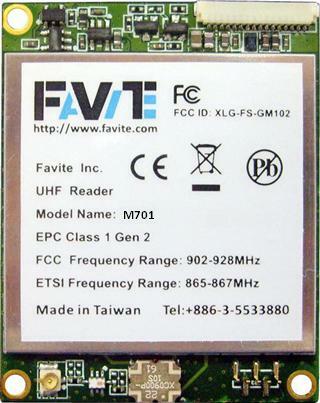 - EPC Class 1 Gen2 / ISO 18000-6C - Operation Frequency: US: 902 ~ 928MHz, JP: 952 ~ 954MHz, NCC: 922 ~ 928MHz. - Software : SDK .NET C#, JAVA, LLC. 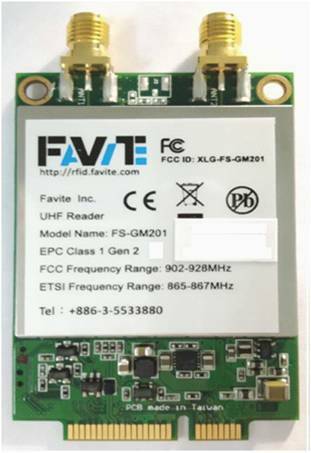 - EPC Class 1 Gen2 / ISO 18000-6C - Support EPC Global Dense Reader Mode - Operation Frequency: US: 902 ~ 928MHz, JP: 952 ~ 954MHz, NCC: 922 ~ 928MHz. 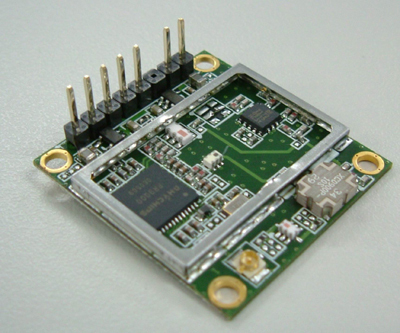 - Suitable for use in RFID Printer, Acess Control Reader, and etc.